FSR U-Access floor box cover is ideal for hotel lobbies, conference centers, board rooms and cruise ship. 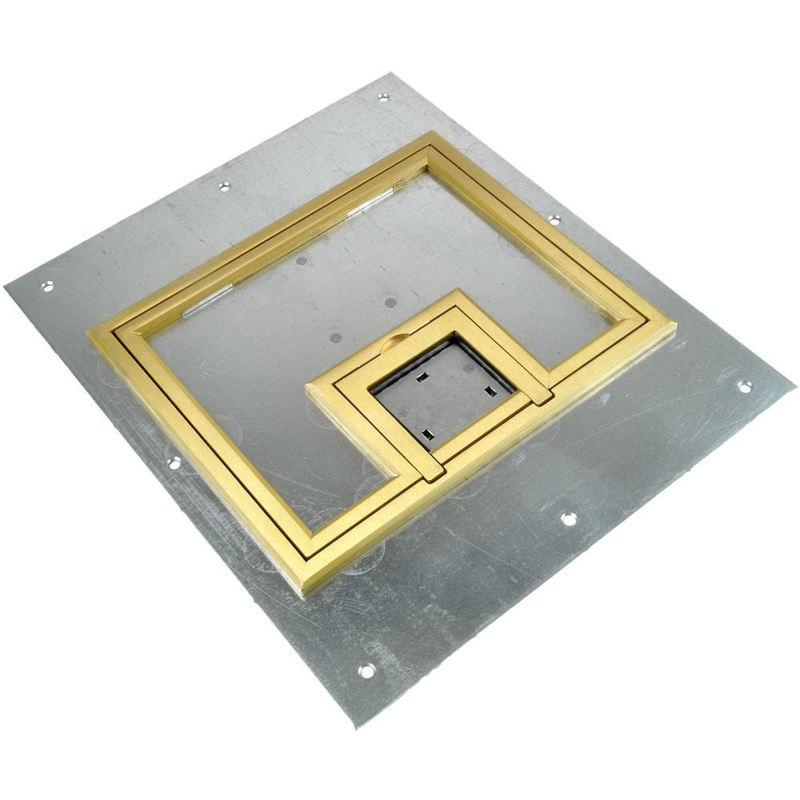 This rectangular cover features brass/aluminum construction. It has stainless steel compression latches. It measures 10.5-Inch x 0.125-Inch x 12.5-Inch. Floor box cover is cULus listed.